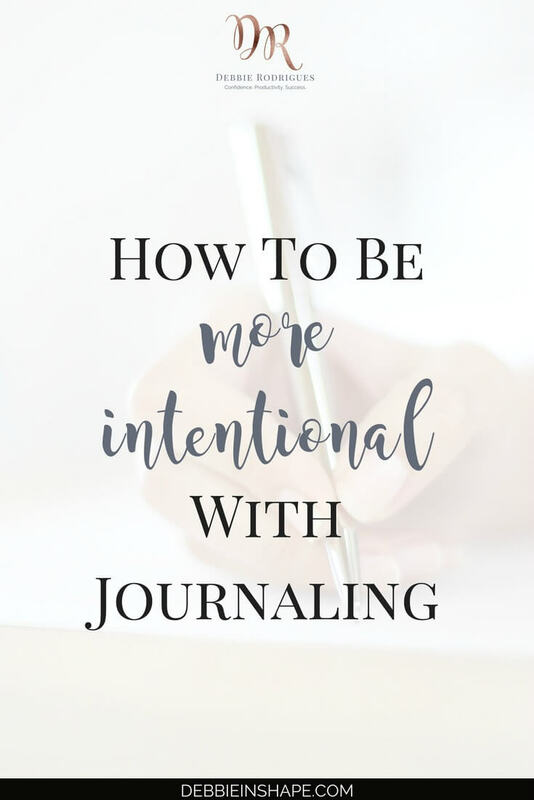 Discover the benefits of being more intentional with journaling. Learn how you can become a better version of yourself one day at a time with daily reflection. My word of 2018 is intention. All my goals for this year are based on doing things mindfully instead of allowing myself to go with the flow. I have wanted to act more mindfully for some time. The difference now is it has become my main focus. 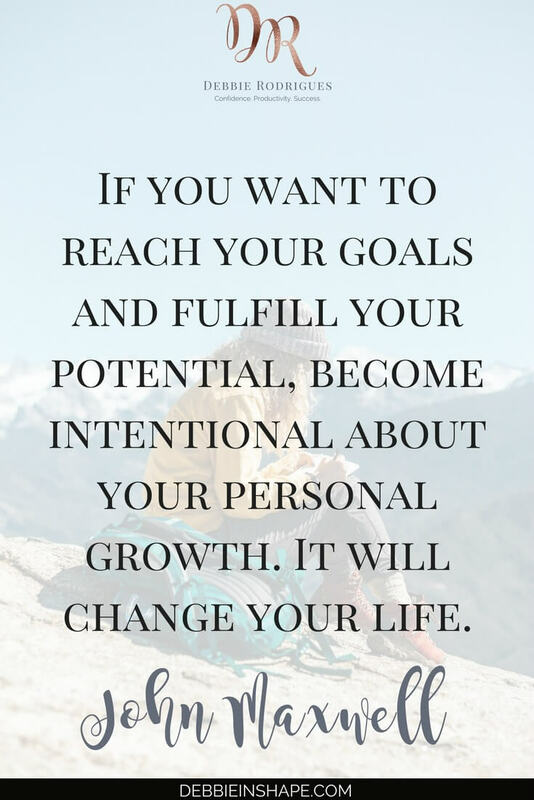 Whether it’s on a personal or professional level, my purpose is guiding me 100%. Months ago, I watched a speaker suggest writing 23 lines before making any important decision. It proved to be an incredible exercise to become more intentional about all areas of my life, including shopping. By putting thoughts on paper, we have the chance to reflect before taking mindless action. I’ve been into journaling for as long as I can remember. At first, I wrote about myself, my day, feelings and experiences. I enjoy my time with my journals. Whether I use them to write texts or to create “art,” journaling brings forth a better version of myself. It allows me to be more intentional one day at a time while boosting my confidence and helping me manage stress. The main shift towards intentional journaling happened last year. After consistently using my stress management journal for a couple of years, I started a business journal too. The idea took shape after me joining the Members’ Club, and I’m glad I did. It helped me become more aware of the kind of products and services I wanted to offer my readers, Tribe members, and clients. When I created the Affirmations To Build Confidence, and I started using them for inspiration and motivation as well. Around November 2017, I slowly started to put together the 365 Questions For A Better You. I wanted them to be my guidance and personal development tool going forward. With a mix of self-awareness and relaxing prompts, my goal was to create an informal interview where I could ask myself questions I wouldn’t usually think about. And so my daily journaling habit took shape. Most recently, I started to use my 365 Notebook exclusive for Law of Attraction practice which has been a significant mindset changer for me. In the beginning, I used my Hobonichi Original planner to answer the 365 Questions For A Better You. It was a way to force myself out of my perfectionism with art. Since I don’t have any artistic background, the experience scared me a lot. I was pushing myself out of the comfort zone. 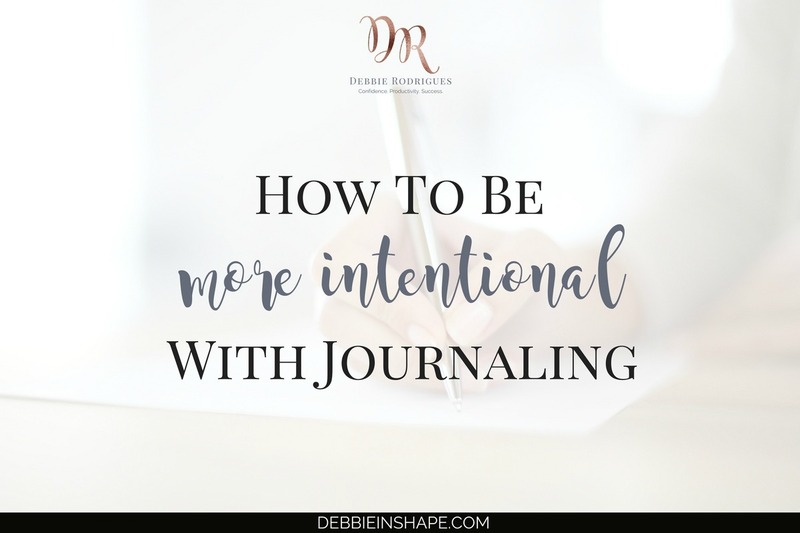 One way to stay on track with daily journaling is by using intentional journal prompts. I use the weekly calendar of my Hobonichi Original to doodle the daily prompts. I discovered the benefits of having printables for challenges after creating mine for the 365 Questions For A Better You. Last week, I purchased Phil’s insert on Etsy too. I store the pages in my Filofax. This one consists more of taking pictures of the prompts. I haven’t been consistent, but I’m looking forward sunnier days to get better images. I can’t recommend journaling enough. It doesn’t require much, and it benefits various areas of your life. Whether you buy a new notebook especially for that, grab an old one you have at home, or use an electronic tool, you’re good to go. Don’t let Pinterest and Instagram images discourage you. You don’t have to share your entries with anyone if you don’t want to, but having an accountability partner helps to stay on track. And if you want to discover how you can also use journaling to overcome not-so-obvious productivity killers, make sure you join the 52-Week Challenge For A More Productive You. Get all the support and motivation you need to feel more confident and overcome procrastination to be successful. 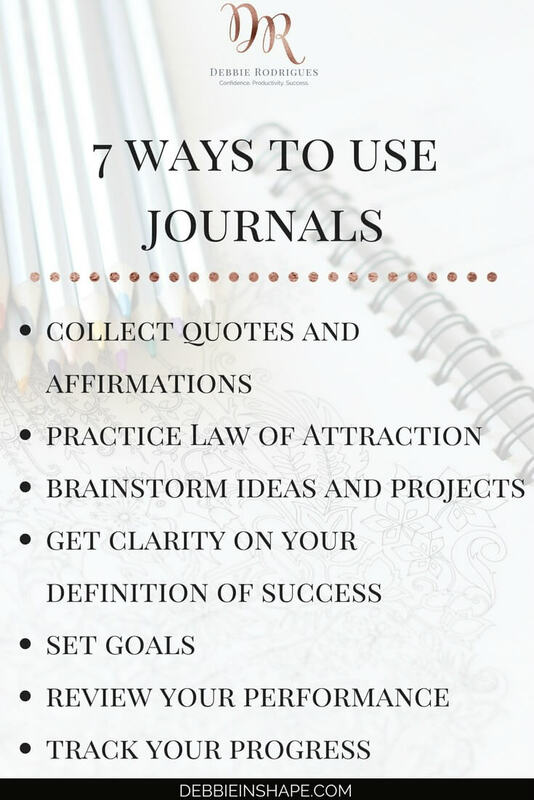 What kind of journal do you have? *Some links are affiliates. If you choose to buy anything from them, I’ll make a small commission at no extra cost to you. Read full disclaimer here. Thank you for your support!